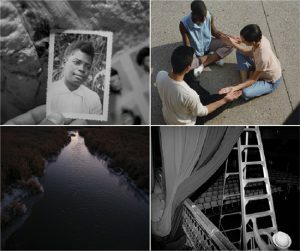 Join the Art Museum at the University of Toronto on May 4, for a keynote lecture and the opening of Carrie Mae Weems: Heave, co-presented with Scotiabank CONTACT Photography Festival. On April 17 we launch the 2019 University of Toronto MVS Studio Program Graduating Exhibition and the 2019 University of Toronto Shelley Peterson Student Art Exhibition. Please note: Wheelchair access to University College, and therefore the Art Museum’s University of Toronto Art Centre location, will be closed due to University College building revitalization. Accommodations for accessibility are available upon request. The Justina M. Barnicke Gallery location in Hart House is wheelchair accessible. Carrie Mae Weems, Heave, installation view, 2018. 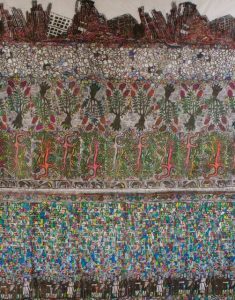 Courtesy of the artist and Jack Shainman Gallery, New York, NY. Throughout her artistic trajectory, noted American artist Carrie Mae Weems has undertaken sustained investigations of social conflict. 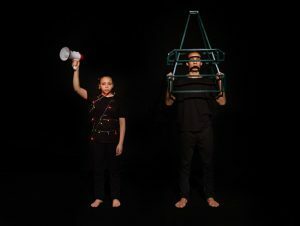 The multi-part installation Heave combines photography, video, news media sampling, as well as ephemera to probe the devastating effects of violence in our life and time. The complex installation explores the spectacle of violence in our contemporary lives relocating this present within sustained histories of conflict and uprising. Weems’ exhibition in five parts, sited at distinct locations across Toronto, represents the artist’s first solo exhibition in Canada. 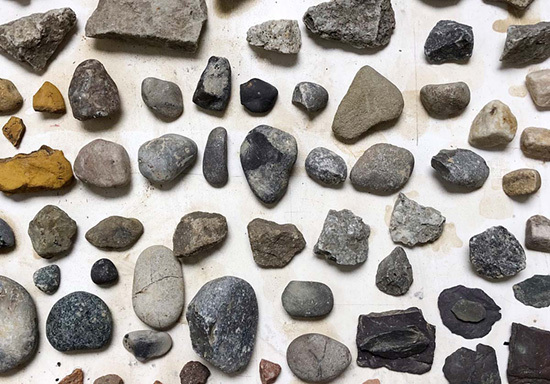 Her work will be presented in two gallery exhibitions, including a new iteration of her recent project, Heave (2018), at the Art Museum at the University of Toronto. The CONTACT Gallery will display a series of Weems’ photographic works, and present three major public art installations downtown, including on the exterior of the TIFF Bell Lightbox, the headquarters of the Toronto International Film Festival. More information. Supported by Liza Mauer and Andrew Sheiner, Cindy and Shon Barnett, anonymous donor, and The Stonefields Foundation. 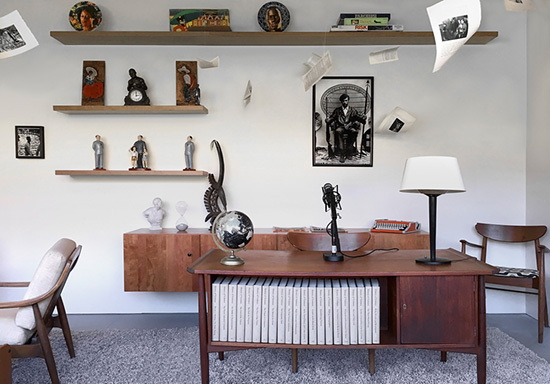 Dana Prieto, An alphabet of correspondence, Installation, 2019. This exhibition is produced as part of the requirements for the MVS degree in Visual Studies at the John H. Daniels Faculty of Architecture, Landscape and Design, University of Toronto. More information. The University of Toronto Shelley Peterson Student Art Exhibition is an annual exhibition celebrating the diverse artistic excellence of visual studies undergraduate students from all three campuses. The selected works best represent contemporary art practices with a self-reflexive consideration. The nineteen emerging artists rethink conceptual and material boundaries through risk-taking and playfulness of form. The exhibition considers themes of surveillance, cultural construction, and fantasy. The exhibition is curated by Laetitia Dandavino-Tardif, Kesang Nanglu, and Melina Mehr as part of their Master of Museum Studies’ Exhibition Project at the Faculty of Information, University of Toronto. More information. 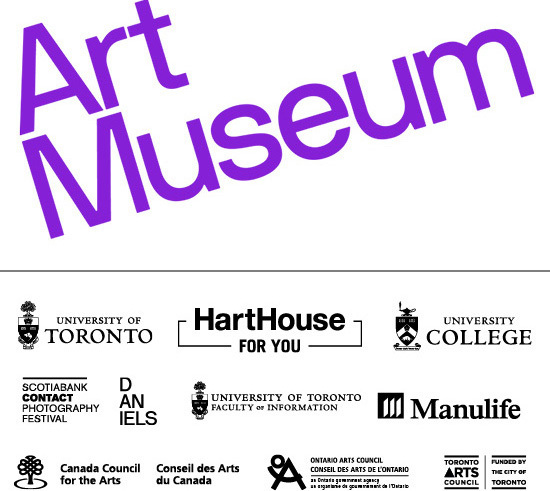 Art Museum at the University of Toronto gratefully acknowledges the support of the Canada Council for the Arts, the Ontario Arts Council and the Toronto Arts Council. Admission is FREE to all exhibitions.